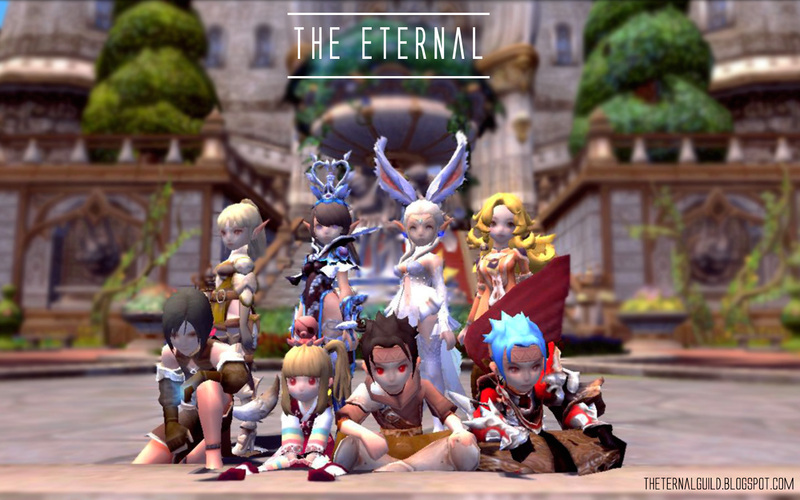 This Level 50 update brings about some significant changes to the Skill Trees in Dragon Nest. All players are strongly advised to read through the information provided below to prevent making any distressing mistakes with your character skill builds as there will not be any free [Skill Initialization Scroll] given through quests from Levels 41-50. *However, please note that we have already performed an automated skill reset for all characters in all worlds upon completion of patch update on 28/08/12. Do NOT be alarmed by empty hotkey slots, this is merely a part of the skill reset conducted. With the introduction of the Skill Tree Revamp, there are some implications that players will face. These changes are more evident as the revamp was implemented while majority of players are at level 40. The skill tree revamp requires players to spend a minimum of skill points (SP) on their basic class tree (eg. Warrior, cleric, archer, academic & Sorceress) so that they can learn skills in their 1 st job tree. A minimum of 40SP is required for players to learn level 32 skills and 45SP is required for the learning of the ultimate skills. Academic based classes are an exception where only 35SP is required for learning of Level 32 skills. For those who are going for perfect or ideal builds for your respective classes, you might have difficulty in achieving these minimum requirements without deviating from your perfect/ideal skill builds that were meant for Level 50. The majority of classes will be able to hit the minimum requirement of 40SP spent in their basic tree while not deviating from their perfect/ideal skill builds. This allows them to at least learn Level 32 skills which usually deal significant damage hence allow or easier clearing of dungeons while leveling to 50. Those classes that are unfortunate to not spend at least 40 SP (35SP for Academic Based classes) will need to rely on their other low level skills for leveling. You will however in the end still be able to learn your level 32 and ultimate skills, but just not at level 40 if you want to maintain the integrity of having a perfect/ideal build in the end. We have included a guide below (in the forum posts) to aid players with their allocation of skill points for their classes while they are at level 40 so that they do not risk the usage of a [Skill Initialization Scroll]. Screenshots of recommendations for all 20 classes are included below. Do note that the builds are mostly based off PVE ideal/perfect builds and players must use discretion in deciding if the builds provided in the guide is the ideal/perfect build they are going for. Each screenshot will be accompanied by a short written explanation to enlighten players some of the thoughts behind the decision making.